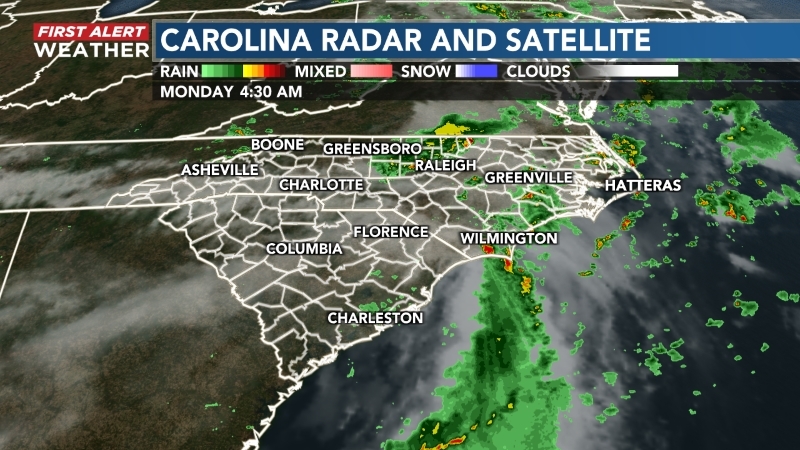 WILMINGTON, NC (WECT) - No. 7 N.C. State batters drew 10 walks as they beat UNCW, 14-7, at Brooks Field on Tuesday. UNCW’s (20-18) Noah Bridges went 2-for-4 with a homer five RBIs and scored four times. The Wolfpack (30-8) snapped a five-game losing streak. Seahawks starter Gage Herring (0-5) didn’t make it out of the first inning after surrendering three runs. UNCW heads to Hofstra for a three game series that begins Friday at 3 p.m.